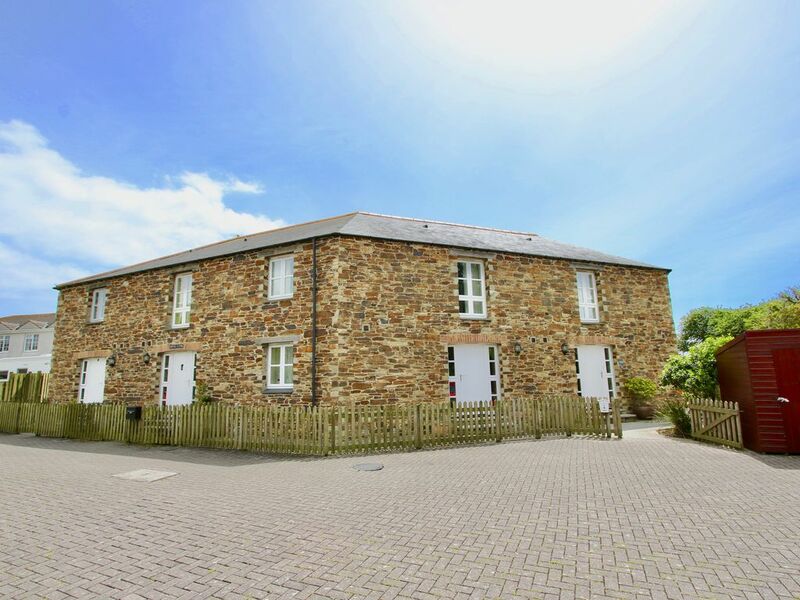 Menagwins Court is a modern development of two bedroomed cottages set within a courtyard layout. 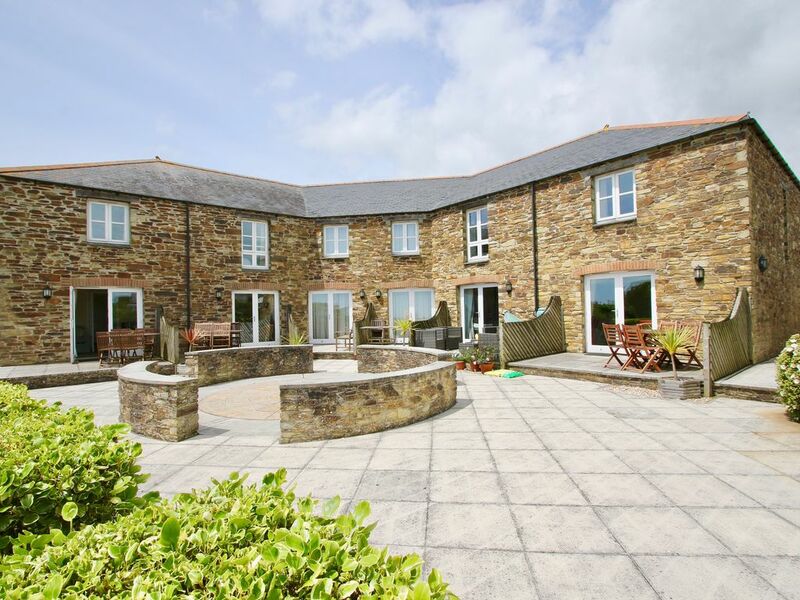 Designed in the local style with Cornish stone walls and natural slate roofs the development has been built to take advantage of the fantastic views, over rolling countryside to the sea. Menagwins Court is located in the small village of Gorran, which offers a store/sub post office, public house and beautiful Norman church. 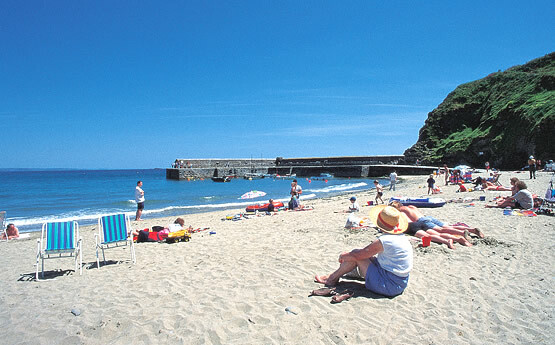 Gorran Haven is just one mile away and provides a larger selection of amenities, a harbour and beach. 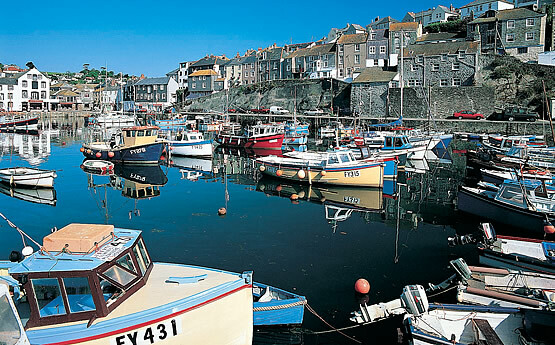 The safe and sandy beach of Caerhayes with its castle, still maintained as a private home, is just 4 miles away and the attractive harbour village of Mevagissey with numerous restaurants and pubs is just 6½ miles away. St Austell, the nearest large town is some 10 miles distant and provides a much larger range of shops, supermarkets, 10 pin bowling and leisure centre. There are outstanding stretches of coastal paths and inland areas of beauty and heritage to explore. 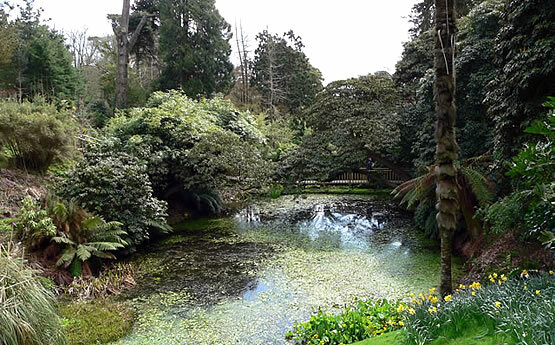 Cornwall is a beautiful place to explore at any time of the year, especially in the Spring with country lanes abundant in colourful wild flowers and the National Trust and other large gardens are at their best with magnificent magnolias, rhododendrons and camellias. 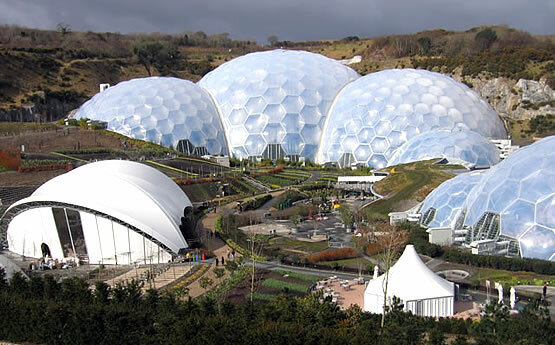 The Lost Gardens of Heligan is just 4 miles away and the world famous Eden Project with its gigantic biomes offering a fascinating insight into the world of plant life is 14 miles away.